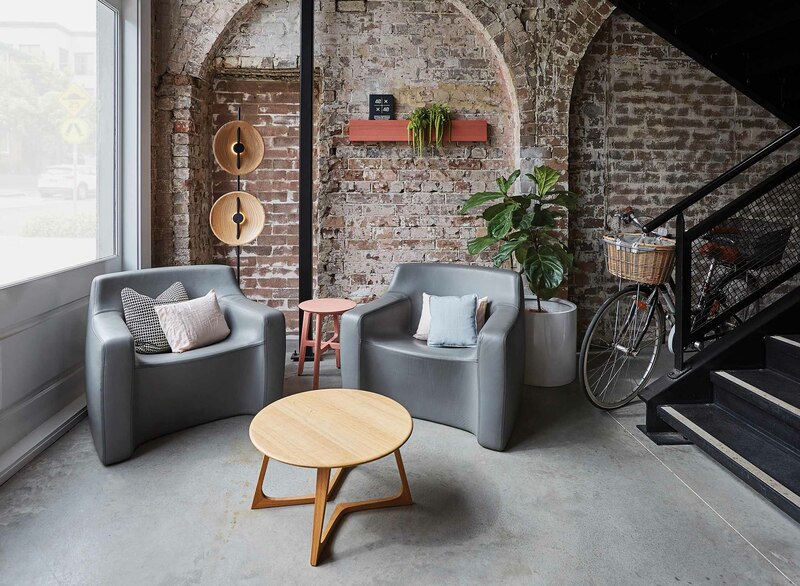 Australian design supplier Café Culture + Insitu has rebranded to Design Nation to better reflect the wide range of solutions it now offers architects and designers. The change, which comes into effect from today (11 February), also marks 20 years in business for the company. 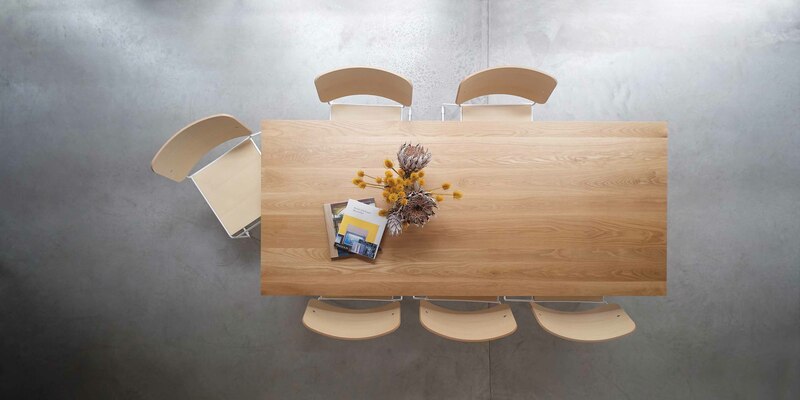 Founded in 1998, Design Nation originated as a business-to-business furniture retailer, supplying café furniture direct to hospitality owners. Founder and director, Marnie Hammond, says the move to rebrand as Design Nation represents an important milestone for the company and its people. “In 20 years we have evolved from a business specialising in design solutions for café environments, to a design destination and community with knowledge and capabilities in workplace, hospitality, residential, education, healthcare and aged care sectors. “It’s thanks to our fabulous team and the incredible designers, architects, craftspeople, and manufacturers with whom we work every day, that we find ourselves at this exciting 20-year turning point,” she says. Over the past two decades Design Nation has built an impressive collection of designer furniture, lighting and custom pieces, sourced from suppliers including Didier, Zeitraum, Hussl, Billiani and Punt. 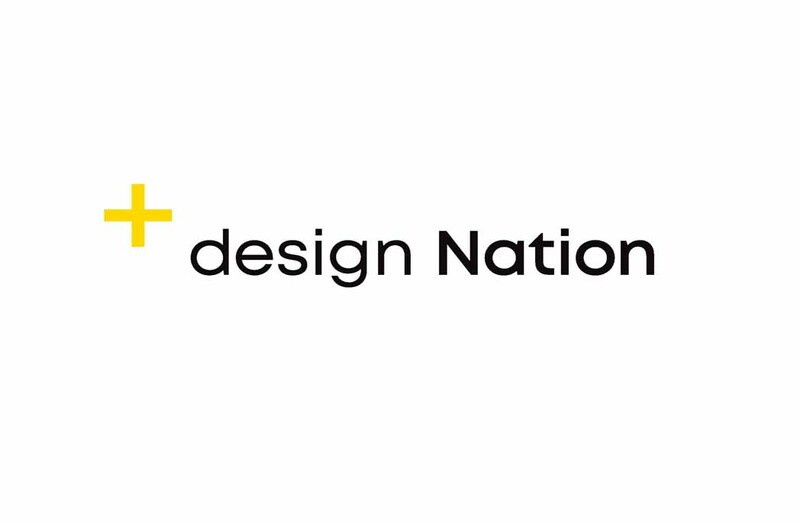 “At Design Nation we are passionate about improving the human experience through transformative, design-led environments. We believe that good design choices are integral to that,” adds Hammond. Design Nation has flagship stores in Sydney, Melbourne and Brisbane and has built a distribution network that services projects across Australia, Asia, the Middle East and beyond.